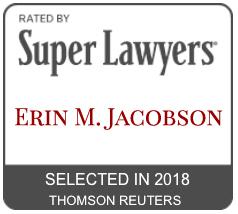 Payments - Erin M. Jacobson, Esq. Please use the form below to make a payment with Paypal (credit cards accepted). If you do not have an invoice number, please identify the service for which you are paying.